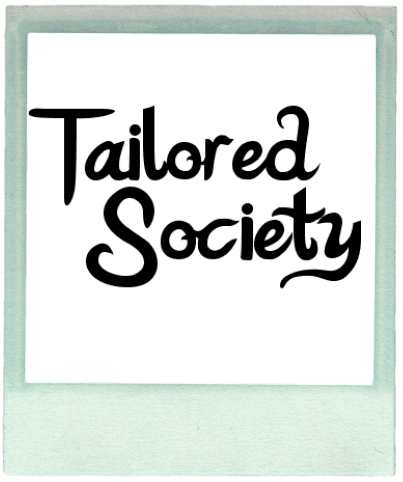 I am dreaming of warmer days, the ease of throwing on a loose fitting bright print dress, swimming at the Palazzo Versace in a private plunge pool. 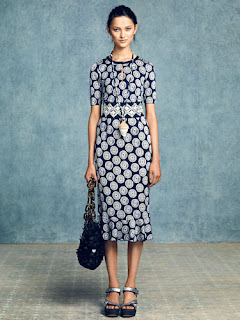 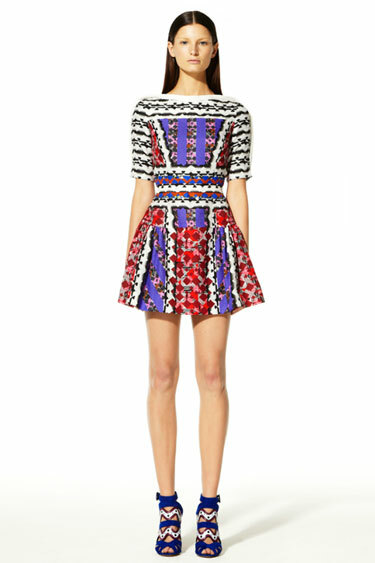 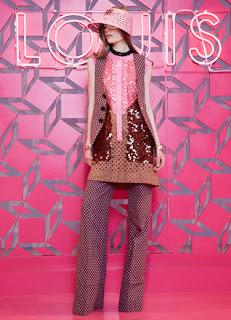 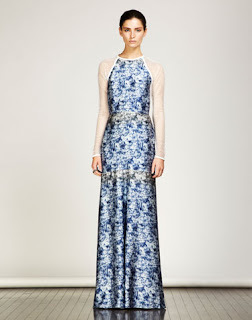 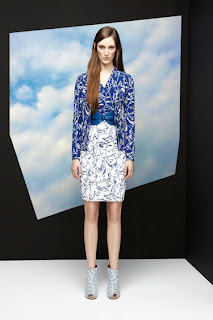 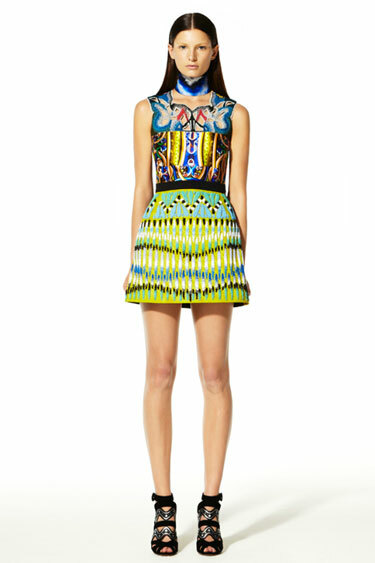 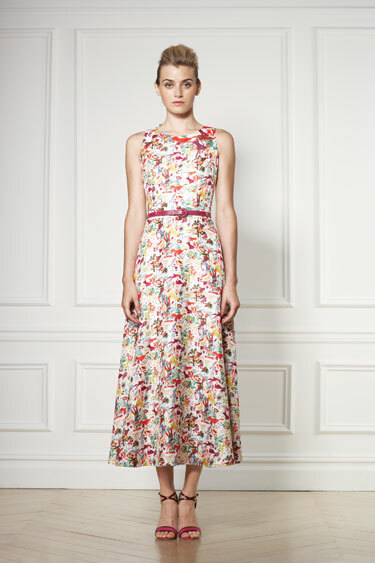 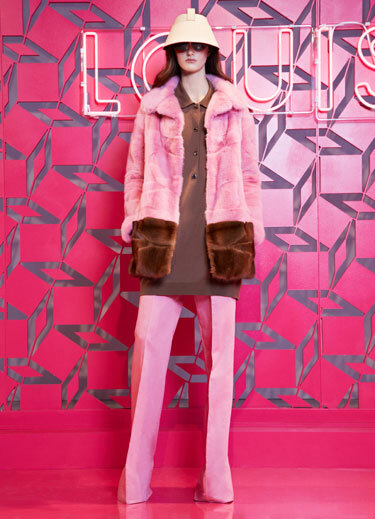 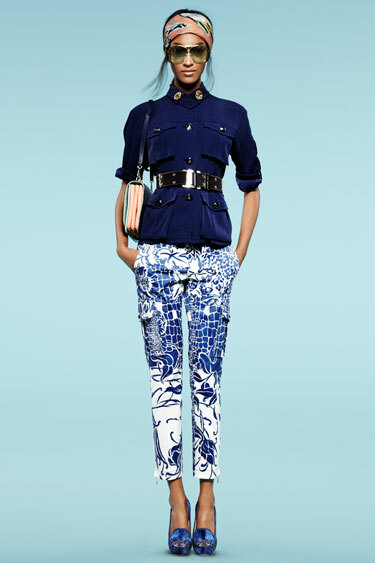 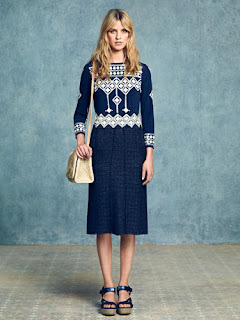 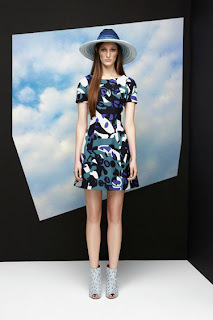 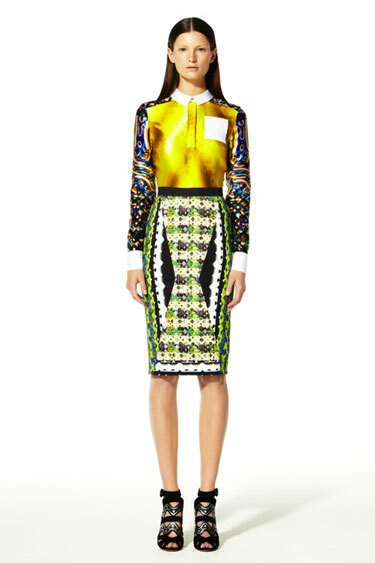 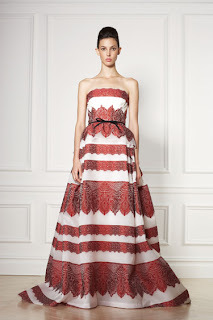 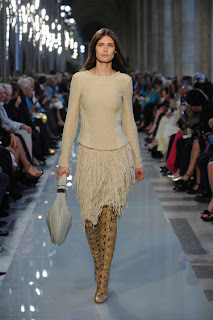 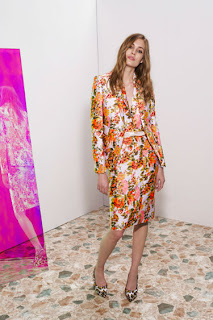 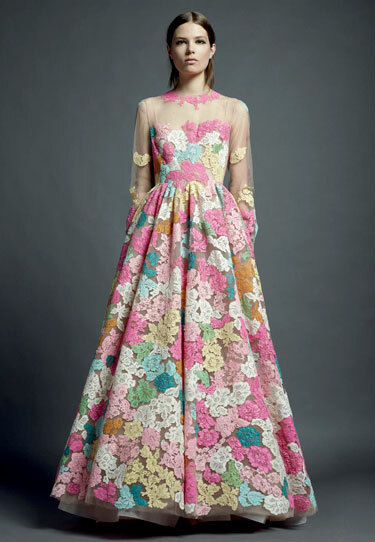 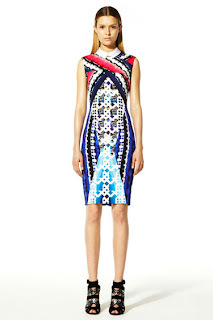 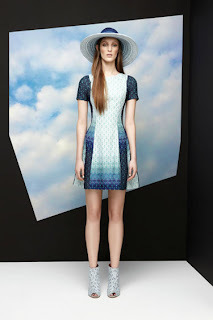 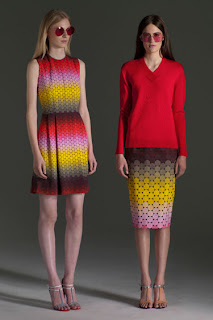 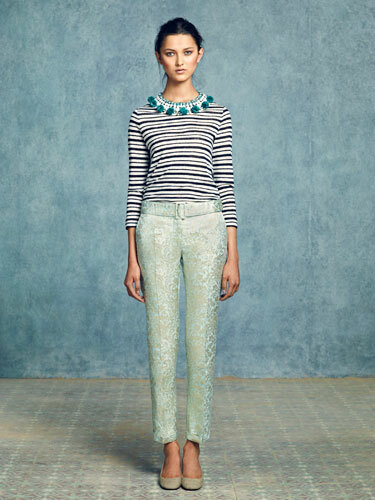 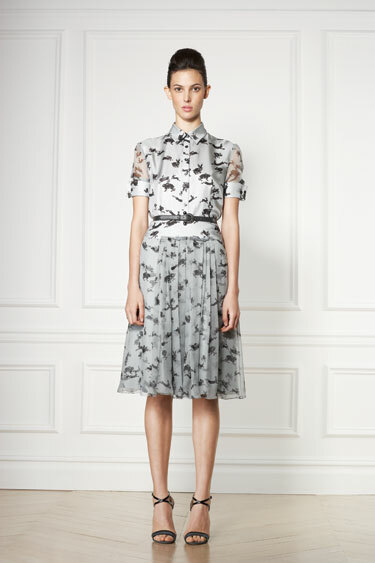 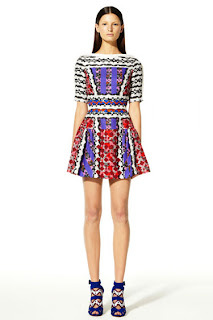 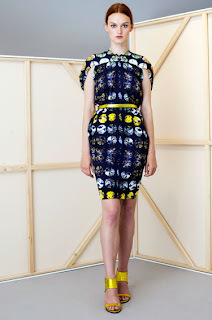 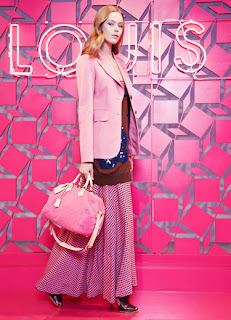 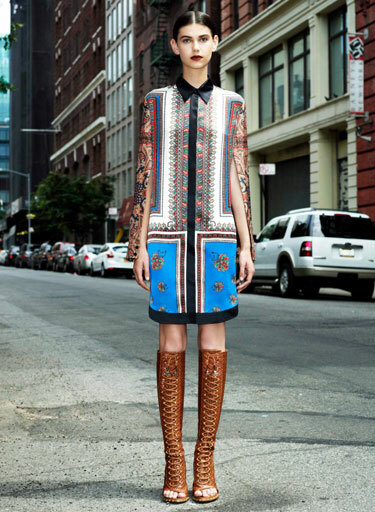 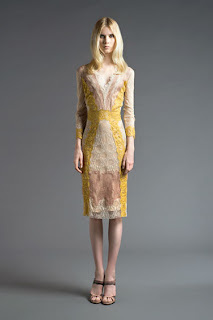 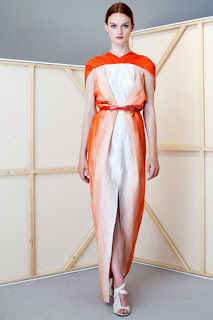 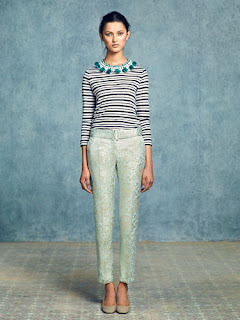 So to celebrate the Summer months ahead of us, here are some images from resort 2012/13 collections that I found on the Harper’s Bazaar site. The Altuzarra collection looks very familiar... the belt, pencil skirts with a front ruffle, belted jackets, someone clearly enjoyed Burberrys Autumn/Winter Collection.